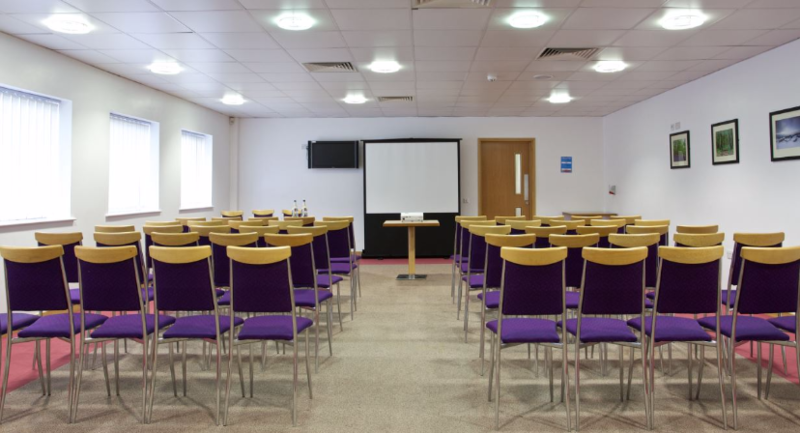 One of the leading conference and event venues located in Yorkshire. 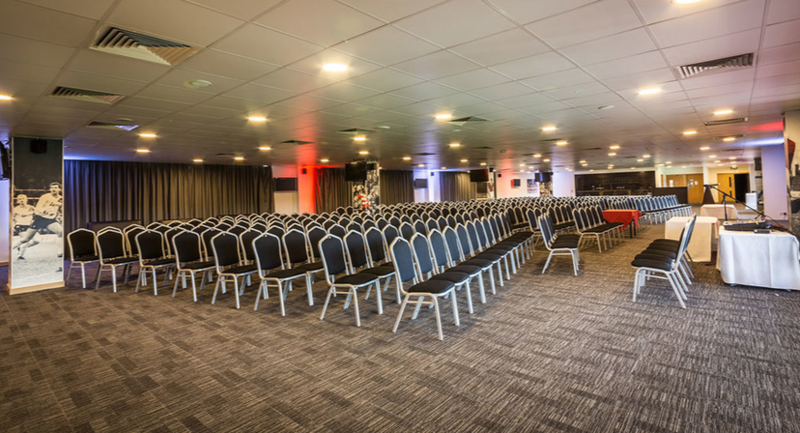 Accommodating up to 350 delegates throughout the year with stunning pitch side views and a unique setting that will create the exclusive feel to any large corporate event. 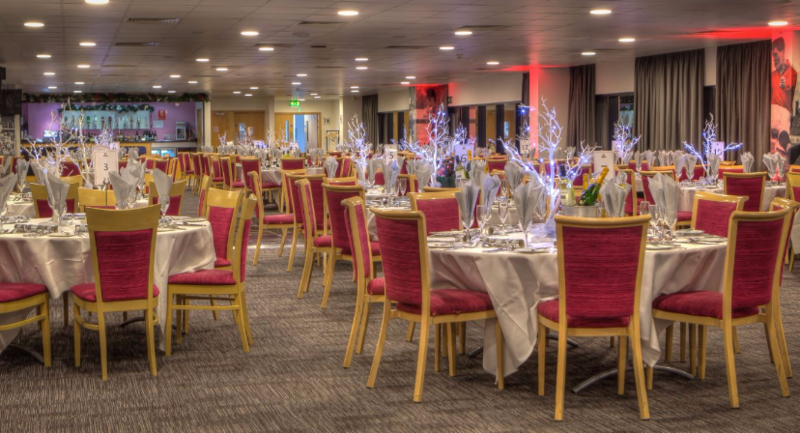 As well as delivering conferences, the suites are also available for Christmas parties, Weddings, Private parties and much more, with our onsite events team helping to deliver bespoke events, tailored to your requirements and budget. Wedding celebrations are catered for to the highest quality, whilst giving you support in planning your big day for both intimate and large wedding celebrations. 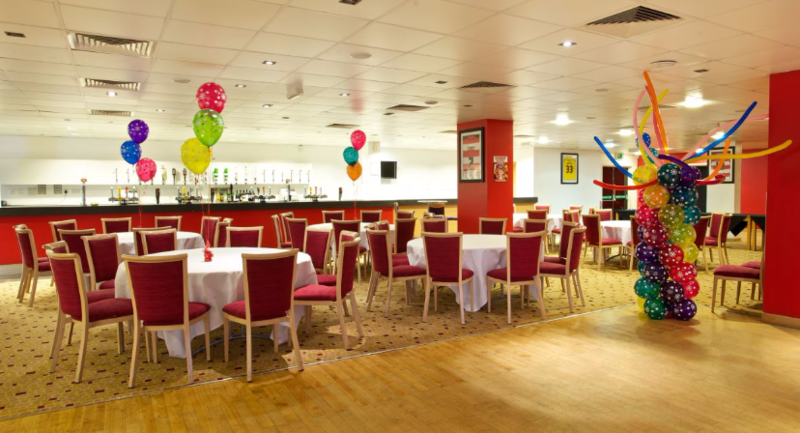 The stadium can cater for up to 500 guests offering a number of suites which can all be hired exclusively as a private function space. Suites are flexible for all your needs and our dedicate event managers will assist in all the plans helping to make this a truly memorable experience. 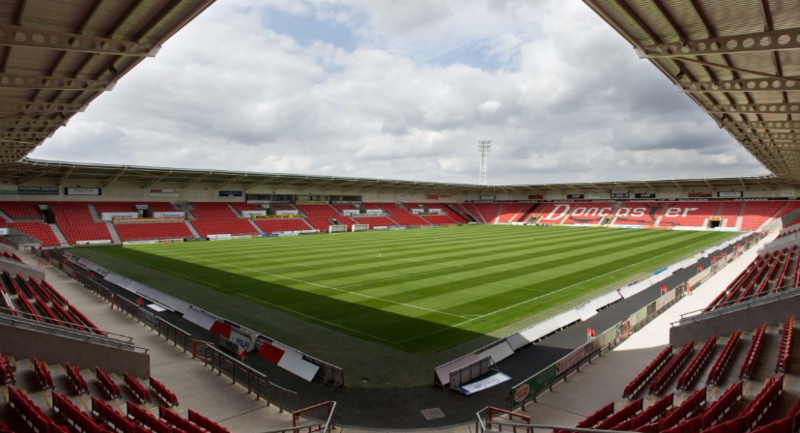 Keepmoat stadium offers packages for both Christenings & Funeral Wakes with catering and refreshments. Our event managers will offer a personal and dedicated service helping to keep planning quick and easy for any event booking made at short notice. Events including tribute nights and other live acts are performed regularly at the Stadium. Tickets can be booked easily by making an enquiry using the link below. 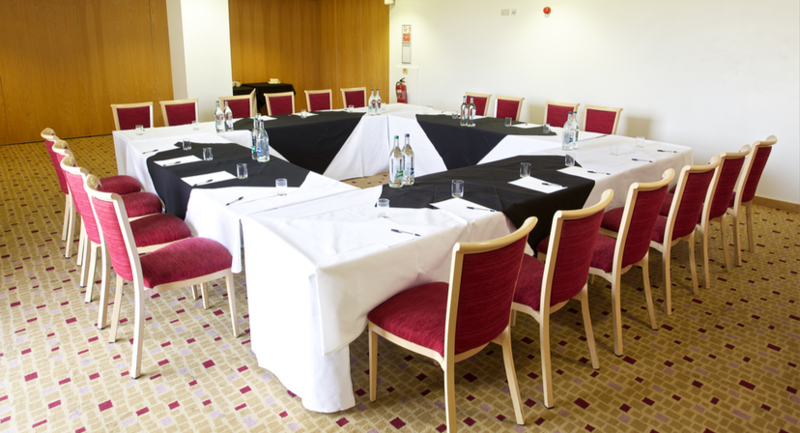 Christmas packages and shared festive party nights can also be confirmed for this year by requesting an Event Calendar. 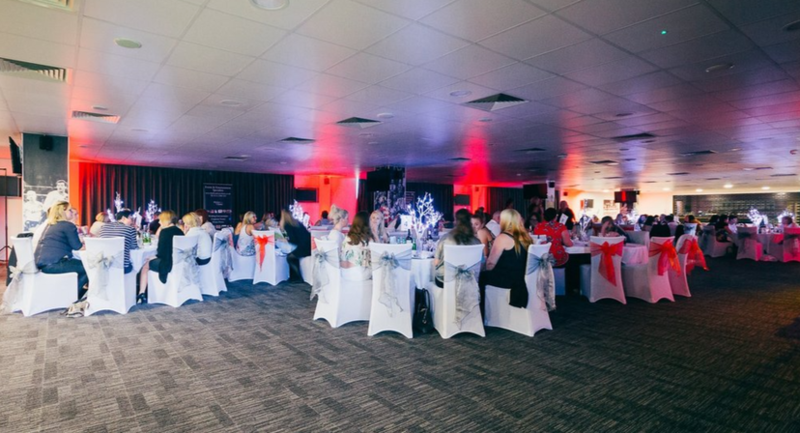 All events at Keepmoat Stadium are managed by Centerplate UK who specialise in exceptional venue and event catering across the UK. With over 40 years’ experience and a proven track record in delivery excellent customer service and great quality food, making each event a memorable experience for all. 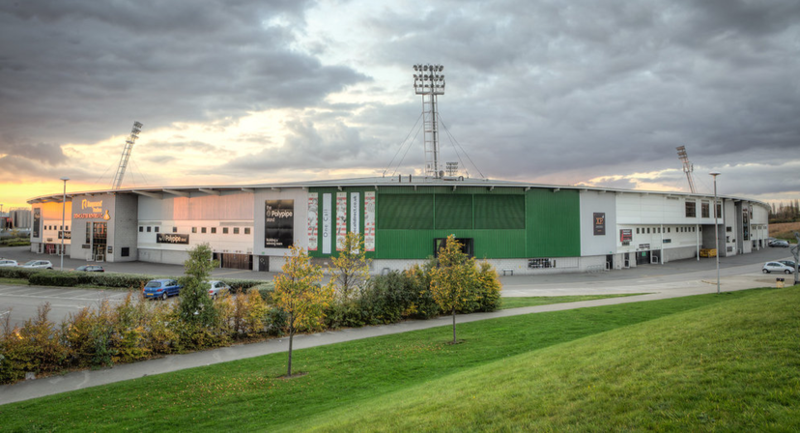 See more by CLICKING HERE and begin to plan your event with Keepmoat Stadium today. The Restaurant, located on the second floor of the East Stand is the stadium’s largest events room. 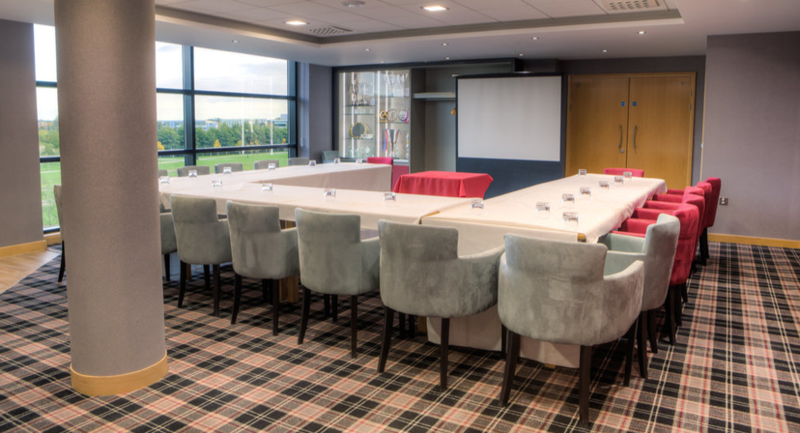 It boasts magnificent views of the pitch and lakeside and offers a large degree of flexibility, making it the perfect venue for larger events. The Restaurant adjoins the Sponsors' lounge, with the option of opening up the room to maximise the total floor space, or closing it off for it to be used as a break out room or meeting space. Recently refurbished as part of the venue's redevelopment, The Players' lounge is a stunning space, suitable for many types of corporate event and private celebration. 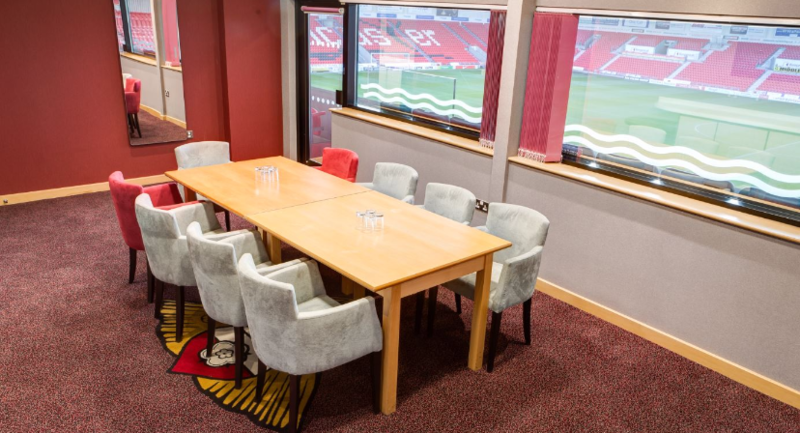 Located on the ground floor and home to it's own bar, the Players' Lounge can host up to 70 for a reception, or 28 delegates in a boardroom layout. The Directors Lounge offers guests spectacular views over the lake and is home to one of the Club's full trophy cabinets; housing awards & historic memorabilia from across the decades. 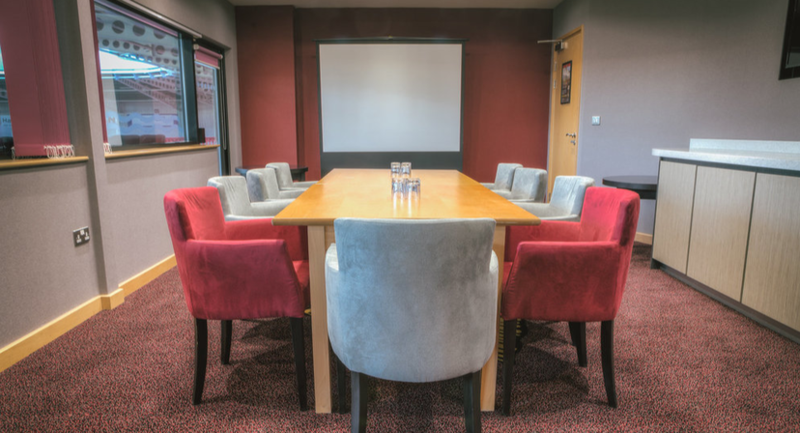 The Lounge is an ideal choice for smaller meetings or training events or can be used as an additional breakout room to the Restaurant for a large conference or private event. 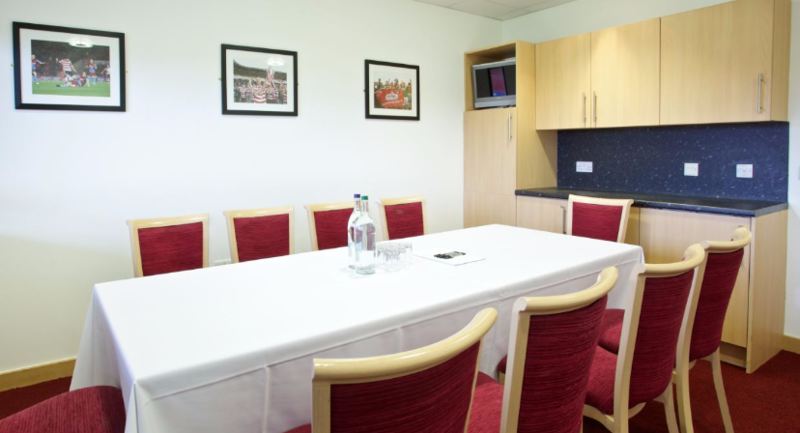 As part of the stadium's refurbishment in 2015, the President's Suite is a brand new suite over looking the pitch that offers the perfect back drop for your meeting. The Belle Vue Suite is a self-contained suite boasting first class facilities, including a wall to wall bar and built in dance floor. 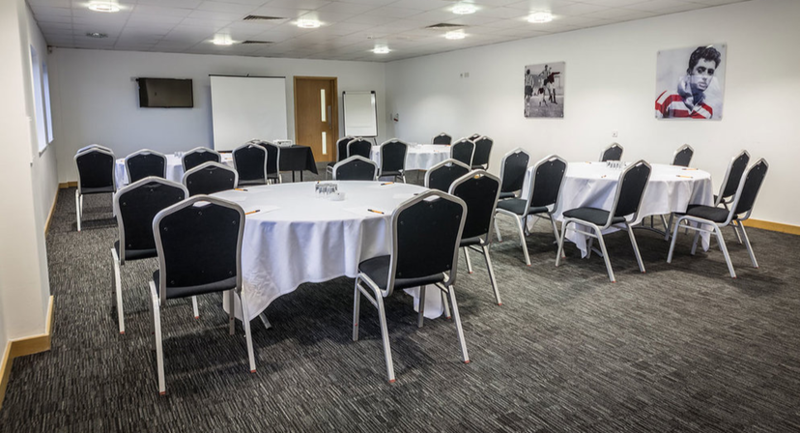 The suite is located on the ground floor of the West Stand conveniently located for car park 2, making it the ideal choice for exhibitions, open days and private parties and celebrations. 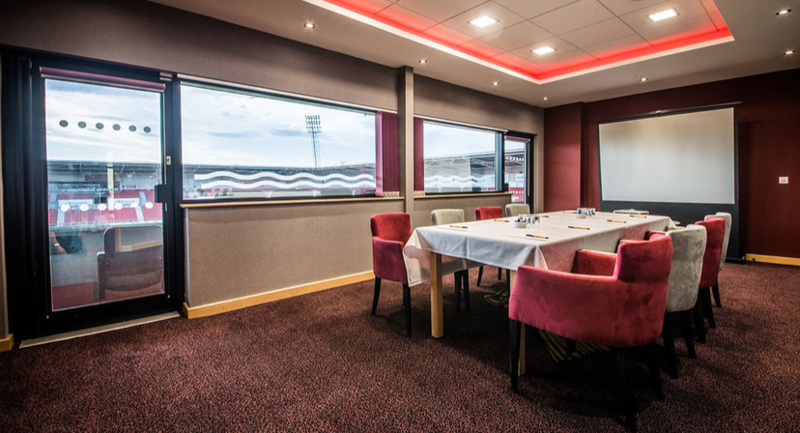 The stadium’s private executive boxes all offer stunning views of the championship pitch and can each accommodate up to 10 delegates for a boardroom style meetings. The luxurious boxes are a great way to impress clients or to use as breakaway room for team brainstorming sessions.